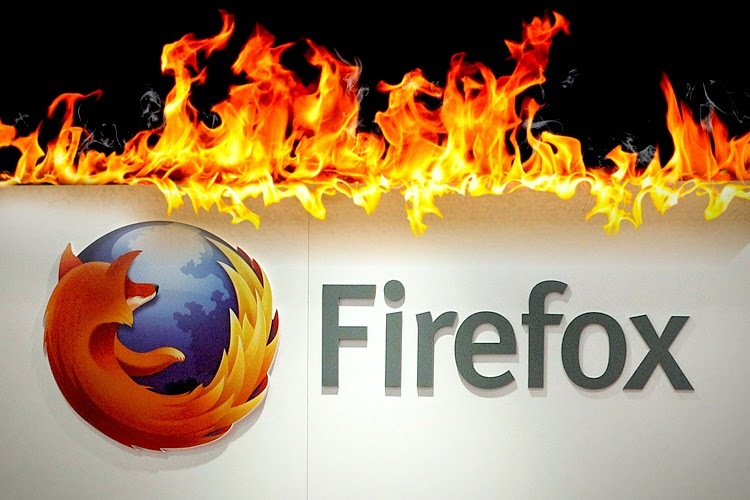 A new advertising program will affect all users of Mozilla Firefox. Last February, the Mozilla Foundation announced a revolution. Within the "new tab" page, new users would have vignettes offering advertising. Named "Directory Tiles", the new program being tested quickly reacted. Today, the foundation wants to go further with a second testing phase. "Enhanced Tiles" would apply to all Firefox users. Always when opening a new tab, advertisements would be integrated to thumbnails that facilitate the opening of frequently visited pages and show the history. Advertisers and publishers sites could offer different visuals. Rather than see a thumbnail of the site, created automatically, the sticker would consist of a specific visual. Darren Herman, vice president of content services Mozilla, said that "(we) are looking for logos, pictures or anything related to this site." Mozilla Foundation meets certain values ​​and fights especially against excessive advertising, but it must find funds to continue operations. Its revenues currently come to about 90% of Google. Highly dependent if the partnership ends, the foundation will not have enough income. Mitchell Baker said in February that "building a mobile operating system is extremely expensive." "Providing services is expensive. If we do not do these things, we will not be able to offer people the tools for modern living. " On the internet, sources of income are not many. The foundation is looking for other solutions, but advertising seems inevitable and integrate it into the page "new tab" interfere less users. According to the analyst firm Statcounter, Firefox has a market share of 17.52% worldwide, while only 1% of its revenue comes from donations.